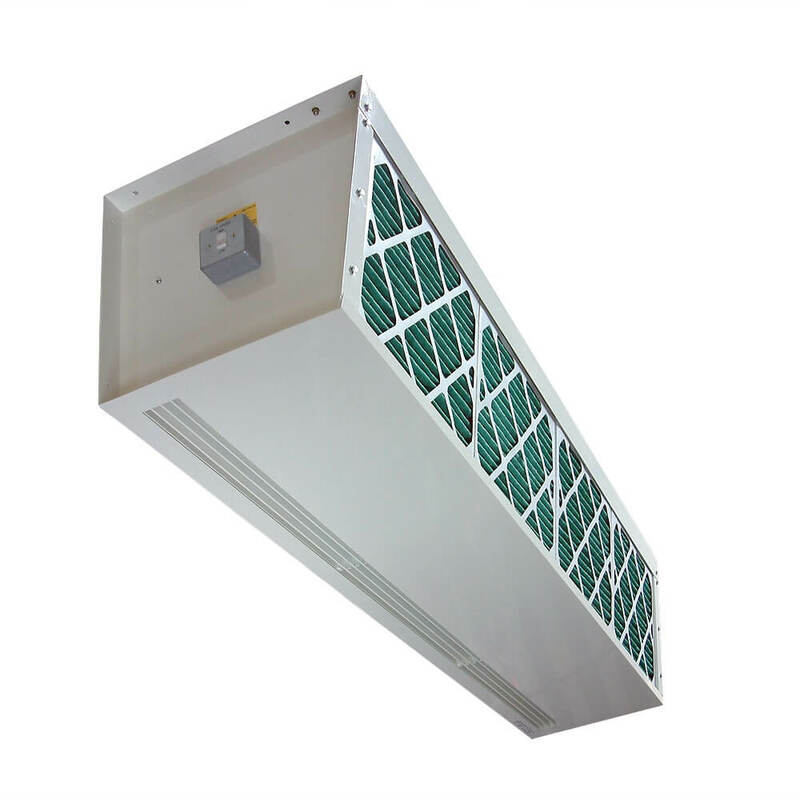 Envirotec offer a series of air curtains designed specifically for mounting above loading bay and bulk store entrances. Filters are exposed on the rear of the units providing easy access for maintenance. Ideal for ‘on-view’ free-hanging and wall mounted applications. The cased SWH provides a generous heat output and includes pleated panel filters on the unit room-side face, allowing quick and easy filter media changes. With filters removed, access to internal components is easy.